MATTITUCK, N.Y. /ScoopCloud/ -- Capital Industries, Inc. shares tips for industrial, commercial businesses to know when to repair concrete flooring. Concrete floors and related structures are the basic elements of any building, which is why they need to be checked regularly and properly maintained. The absence of preventive maintenance can lead to expensive repairs, accidents and even lawsuits. 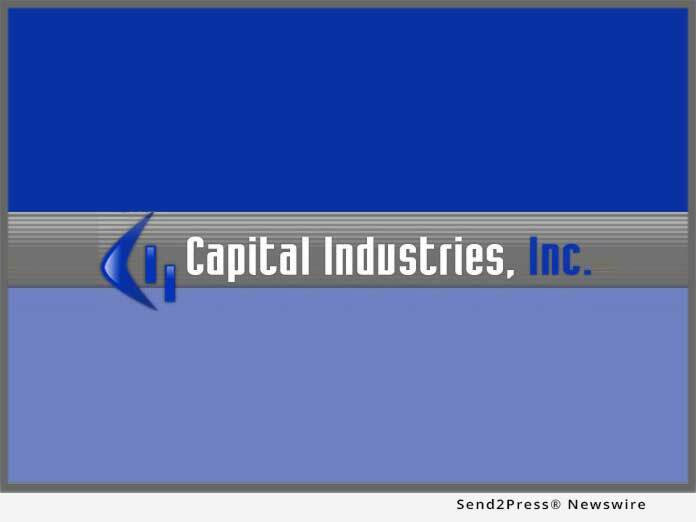 Capital Industries, Inc. shares tips for industrial, commercial businesses to know when to repair concrete flooring. Concrete floors and related structures are the basic elements of any building, which is why they need to be checked regularly and properly maintained. The absence of preventive maintenance can lead to expensive repairs, accidents and even lawsuits.